Raise your hands if your beauty kit looks like a VLCC retail shop. Guess what, this popular herbal beauty and wellness brand just dropped their latest range and we are already oh-so-smitten with these amazing holistic solutions. 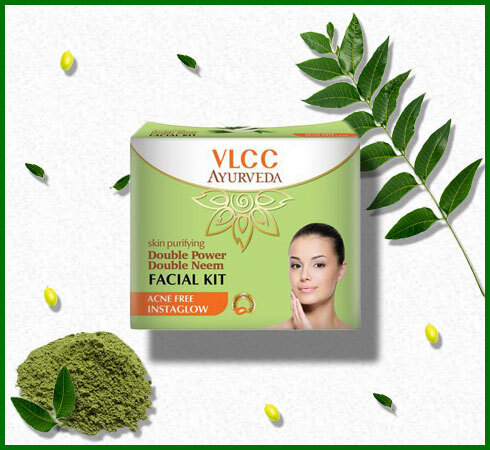 Ladies and ladies, please be introduced to the VLCC Ayurveda range and its unsung herbal heroes. Why: Packed with the goodness of one of the most renowned Ayurvedic herbs of all times, your Sunday pamper sesh is about to get neem-tastic. Let the antioxidant properties of Neem keep skin infections at bay and treat imperfections like acne, dark spots and pigmentation. 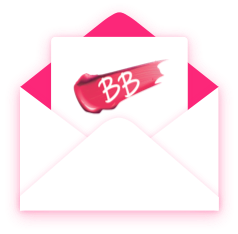 This double power kit comprises of a facewash, scrub, gel, cream, and pack… so go indulge, honey! Why: Blessed with Jojoba Oil, Chamomile Oil, and Aloe Vera, this multi-action formula awakens the skin and provides it with a fresh boost of hydration. More so, the actives lighten the skin tone by reducing pigmentation and minimizing existing dark spots to reveal a visibly radiant complexion that glows from within. 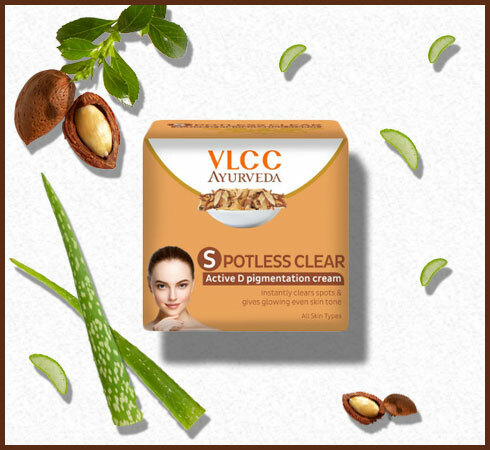 Spotless skin, here I am. Why: If you’re tired of finding a new bald patch every week, this mane thing will put an end to your tragic tales of thinning locks. 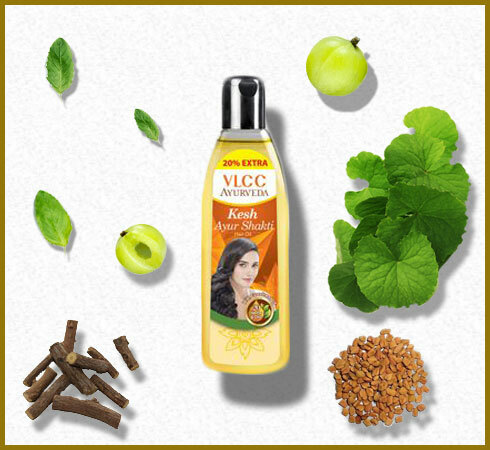 Enriched with the goodness of Amla, Brahmi and Shikakai, this beauty nourishes the roots, strengthens weak strands and reduces hair breakage. Besides, Amla is also known to fortify hair follicles while Brahmi stimulates growth. Why: While most of you already believe in the magical powers of Fuller’s Earth, there’s still no dearth of ignorant peeps. 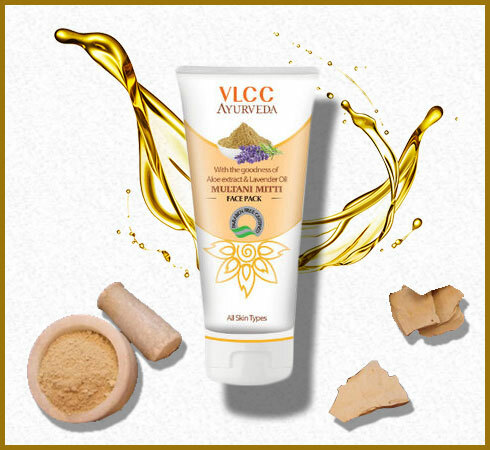 Multani Mitti effectively draws out excess sebum, hence speeding up the healing process of zits and pimples. 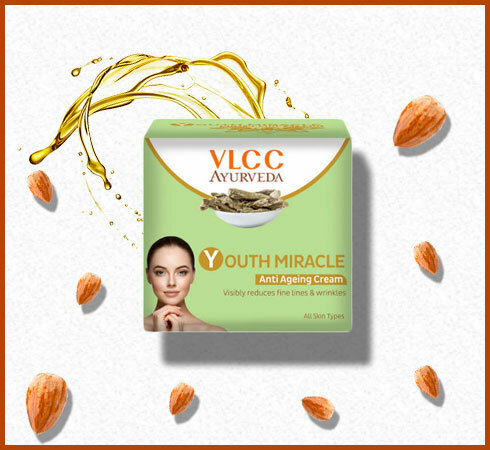 But why risk using any random product when VLCC promises you the goodness of Aloe and Lavender Oil in your Multani Mitti? Think ’bout it. 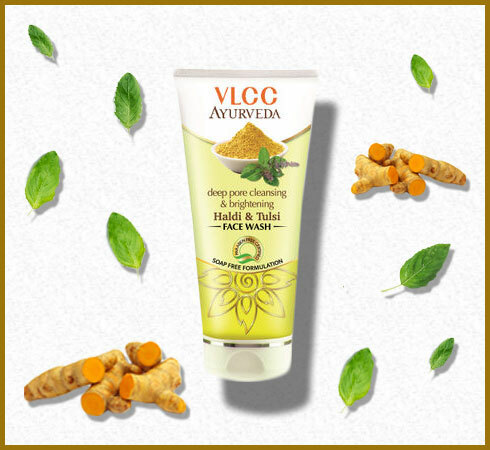 Why: If you’ve not been living under a rock, you probably know how good Tulsi and Turmeric is for your skin. While Turmeric’s antioxidant properties fight damaging reactive oxygen species, Tulsi is a pro at deep cleansing your pores and keeping skin infections at bay. Talk about kitchen ingredients being the champions of your beauty regime. Why: First things first, let’s just put it out that Bhringraj literally translates to the ‘King of Hair’. 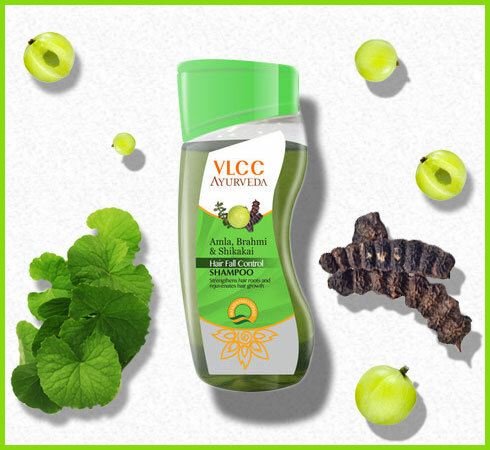 Now in case you need any more reason, this wonder has also bottled up the goodness of 20 Ayurvedic herbs like Brahmi, Mulethi, Amla, Tulsi, and Methi. From soothing scalp irritations to curbing premature greying, here’s your ticket to tress heaven. Why: Think of this as a time machine in a tube. With supporting stars like Evening Primrose, Almond Oil, and Wheat Germ Oil, this herbal superstar targets different signs of ageing, wrinkles, fine lines, blemishes, spots and dry patches. The result is a flawless complexion that isn’t a reflection of the time you’ve spent on Planet Earth. ’Cause age is just a number. Why don't you launch Jaffree Star cosmetics? Hi,Nice to meet you.. I usually get tanned, please suggest me how I can remove the tan which has already occurred..